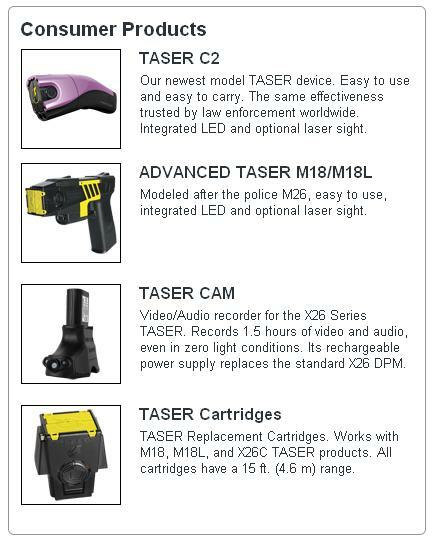 For more information about "In the News" Consumer Products, please call 1-800-352-5294. 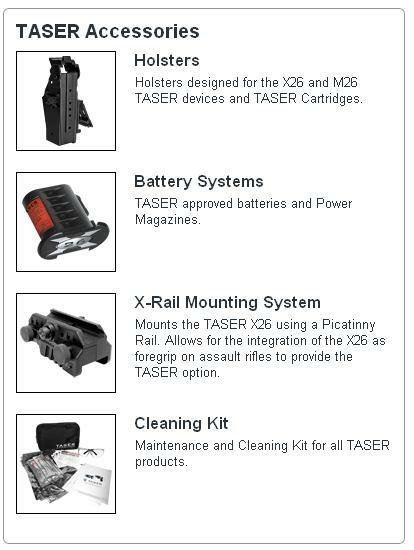 For more information about Law Enforcement or Military Products, please call 1-800-978-2737. 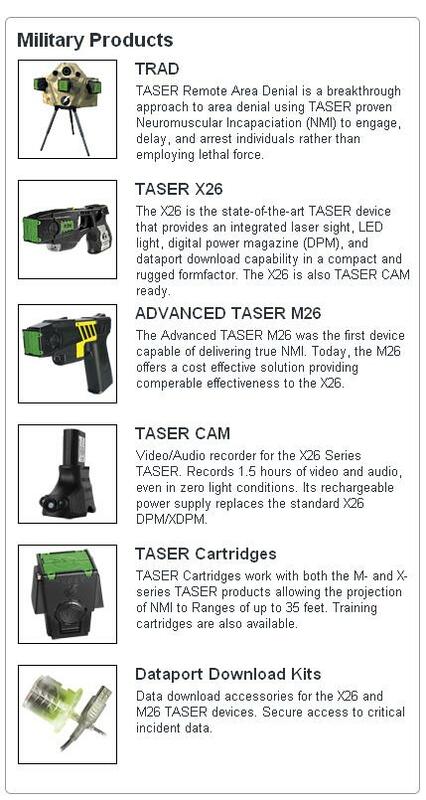 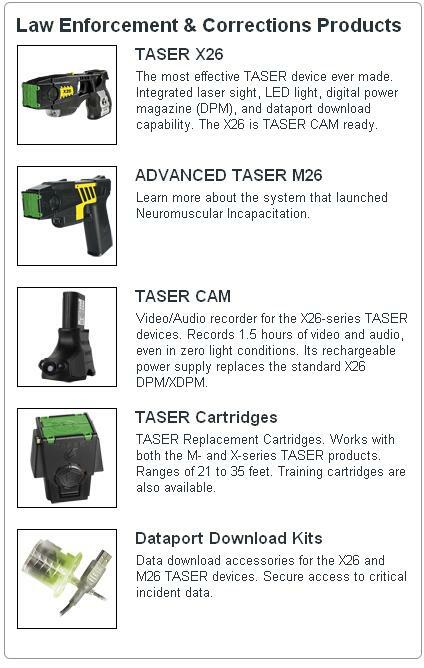 Taser.org is a Trademark of Internet Company, N.A. 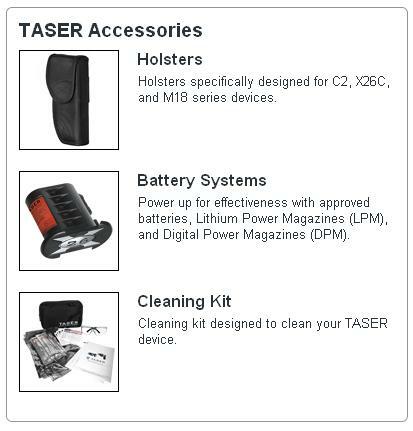 © 1995-2007 All rights reserved.